Is a subsidiary of Bandung Institute of Tourism ( Sekolah Tinggi Pariwisata Bandung). 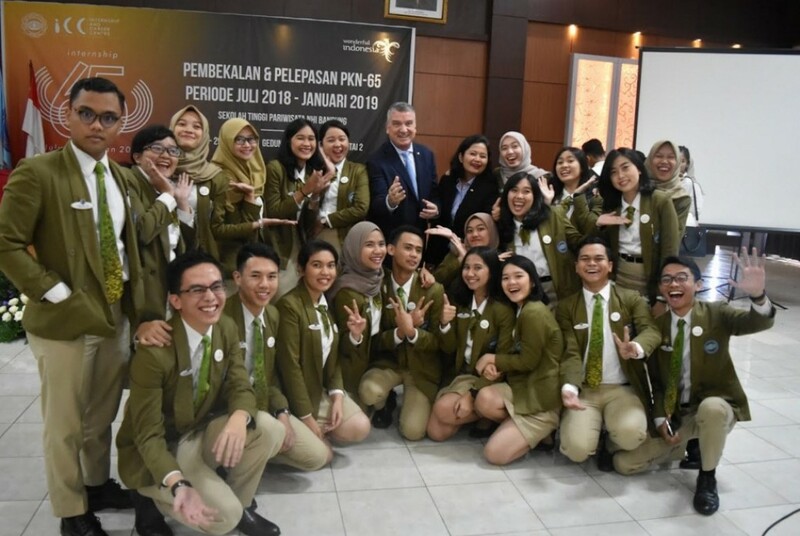 The oldest and the best hotel tourism institute in indonesia. Here, we act as post student and alumni who are ready join the world-wide tourism and hospitality. 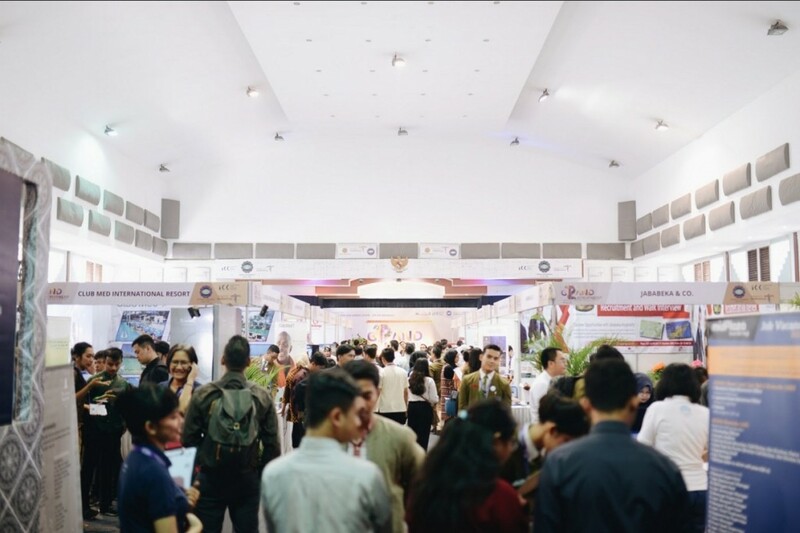 ICC connects you to the world of tourism, gives information of tourism industry vacancy and work-study ooportunities both on- or off- campus for you who want to join professionally in the most dynamic industry. 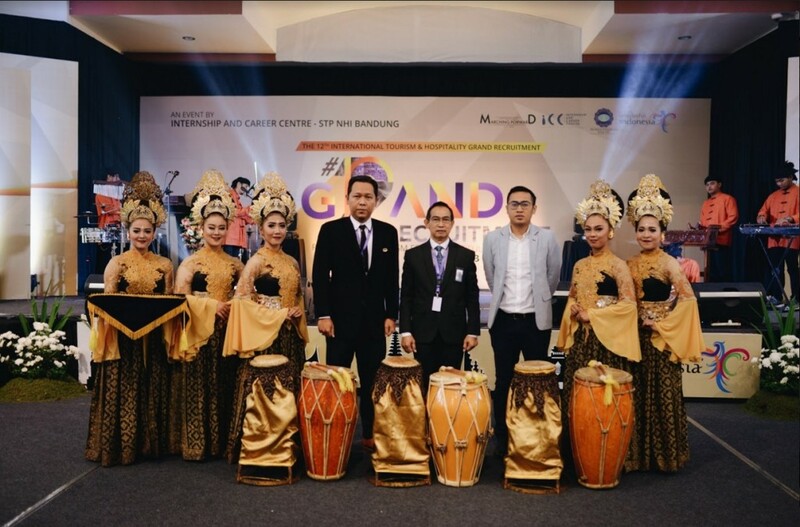 ICC Only Concentrate on developing the tourism and hospitality professional. Internships help you develop the work ethos and professional attitude for the industry. Actual industry experience forms an essential part of your curriculum. 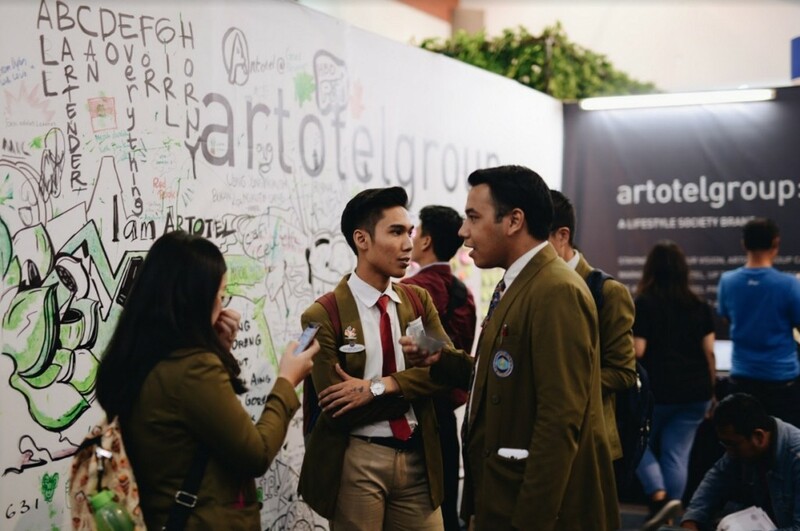 Depending on the program chosen, you will have an opportunity to interships anywhere around the world during your studies at Bandung Institute of Tourism (Sekolah Tinggi Pariwisata Bandung). You will work in a establishment as a member of a full-time team and you will be expected to work in a professional manner. The career learning network is an online portal that gives students and alumni of STPB the access to career centre services all over the world. Students and alumni have access to hundreds of job postings that include corporate leadership training/management training, part-time, full-time, volunteer and casual. As you dive into the next job search, allow ICC to do some work for you. ICC has interview tips, alumni forum, job postings, resume advice and employment industry news. With specific information, ICC can help connect you to the tourism and hospitality career you want. Please sit back, relax and enjoy your journey to a better, incredible career! 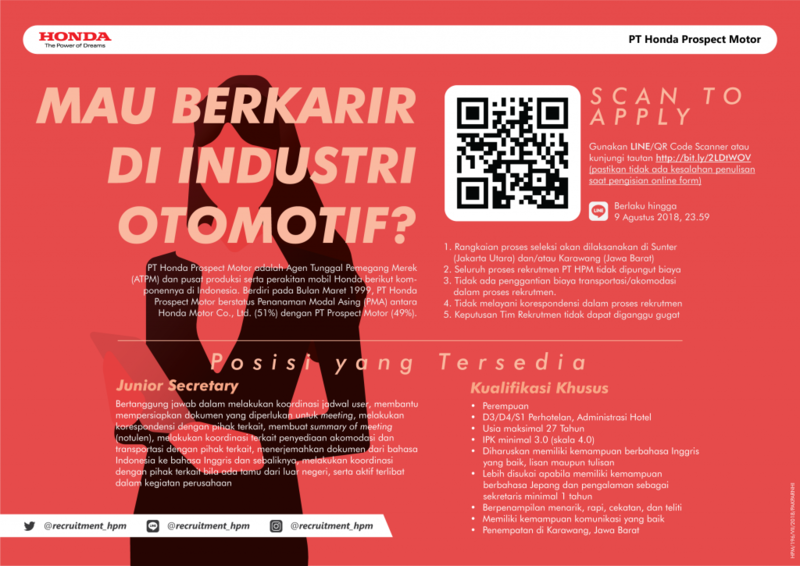 More than 1000 job vacancies are available for you. Don't miss it!! 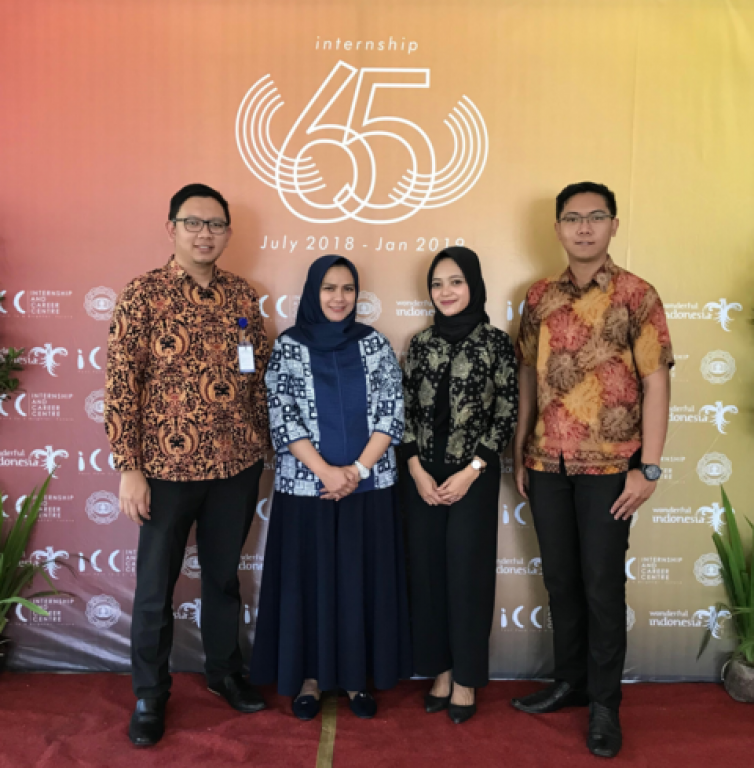 This event is held on a regular basis according to the requirement of employers who want to do a recruitment in our campus. This event is open for STPB alumni and public. Announcement is usually made 2 - 4 weeks prior to the D-Day. 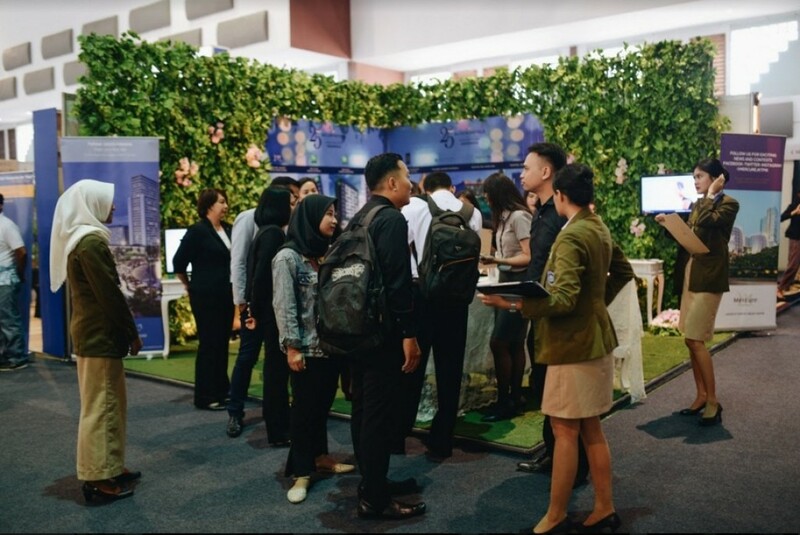 The International Tourism and Hospitality Grand Recruitment is an annual career fair held by STP Bandung. 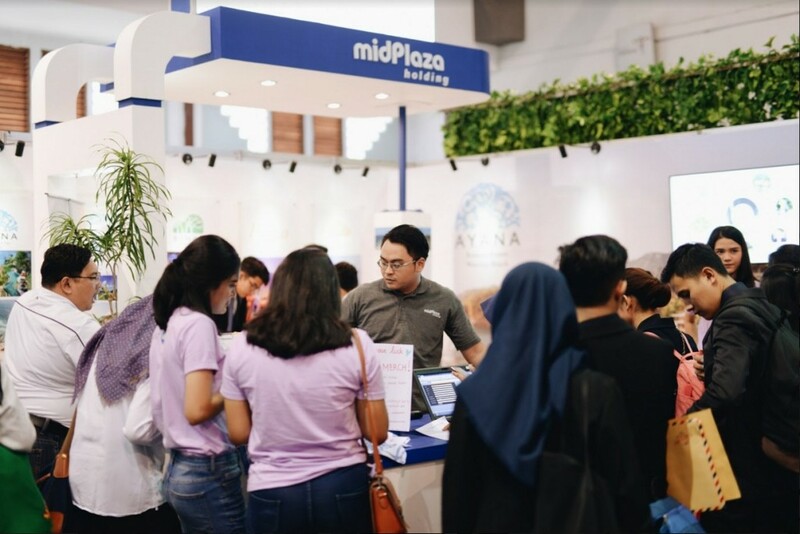 This is a melting pot where employers and job seekers share ideas and interests to reach mutual agreement to realise personal and organisational goals. It's Opening GR 2016. Click here for online registration.